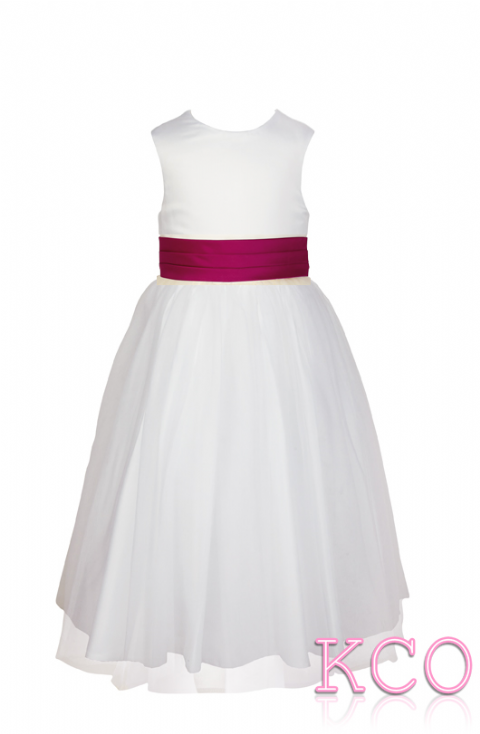 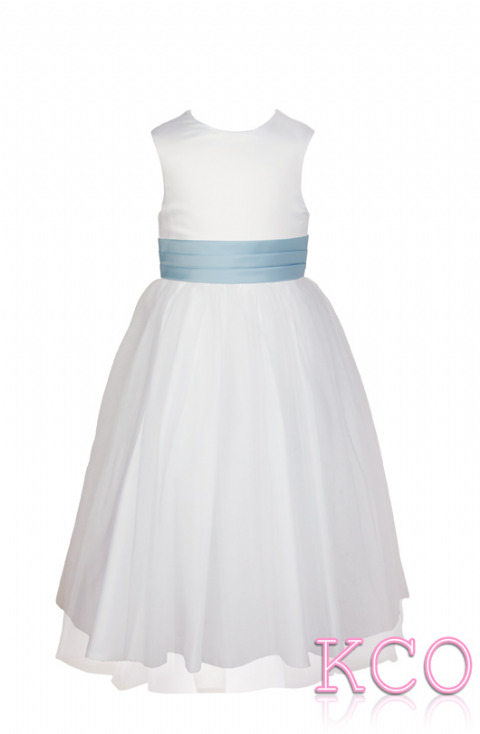 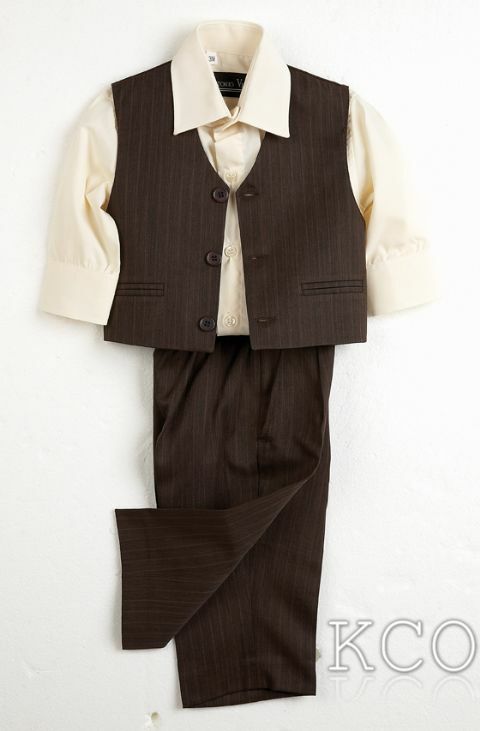 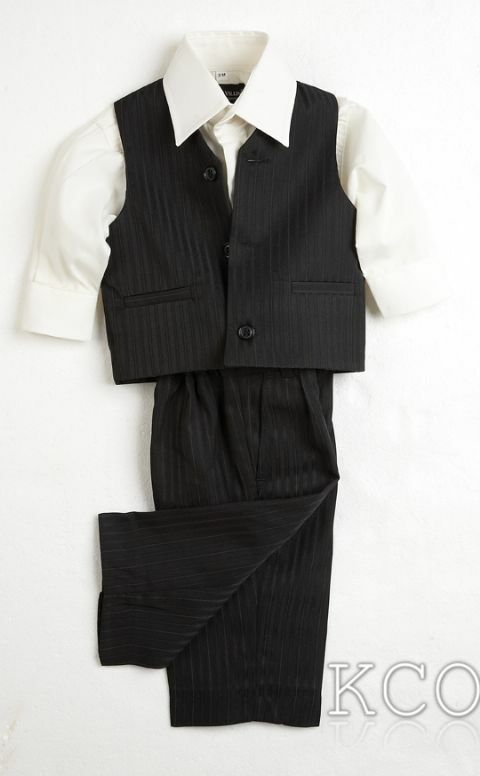 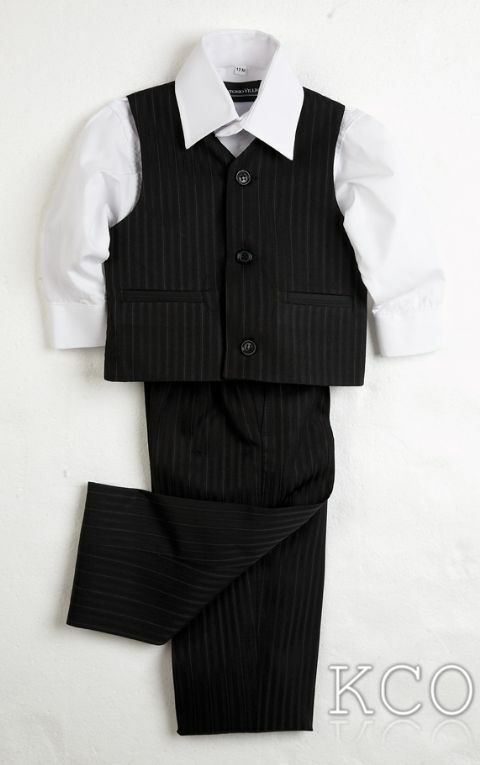 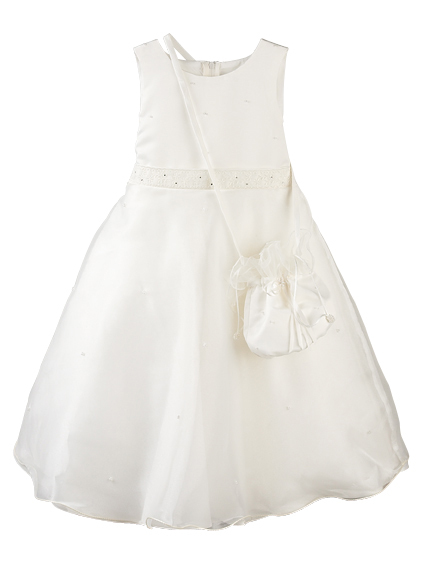 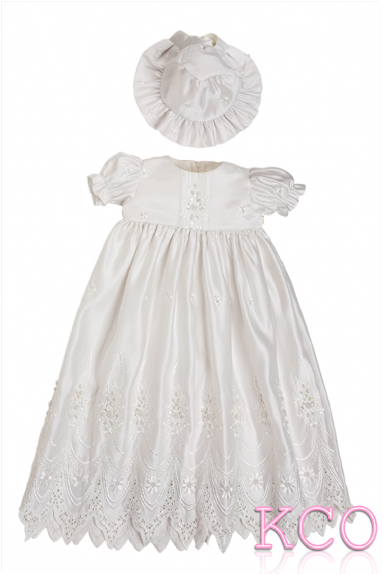 A baby girls dress with ruche detail at the hem and a pretty rose design at the waist. 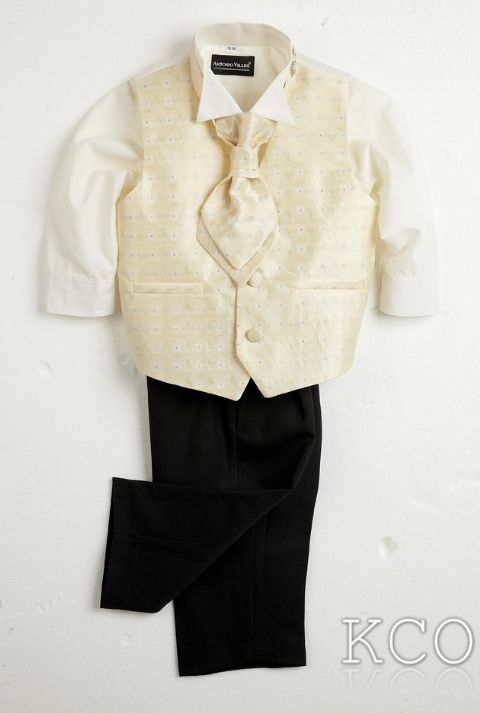 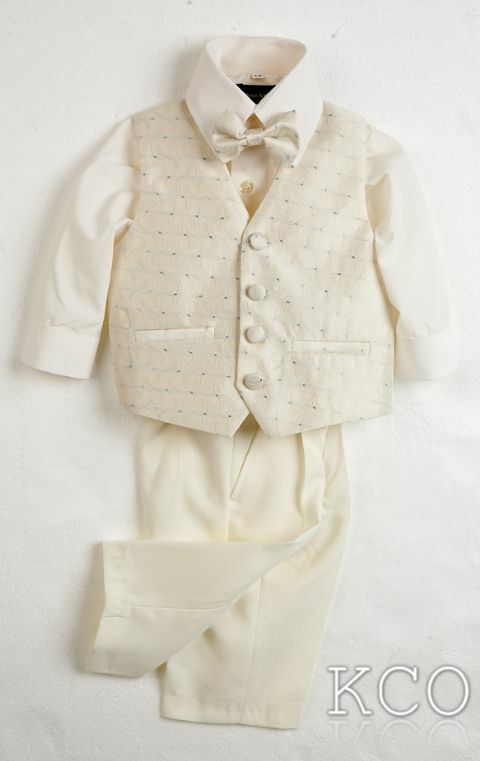 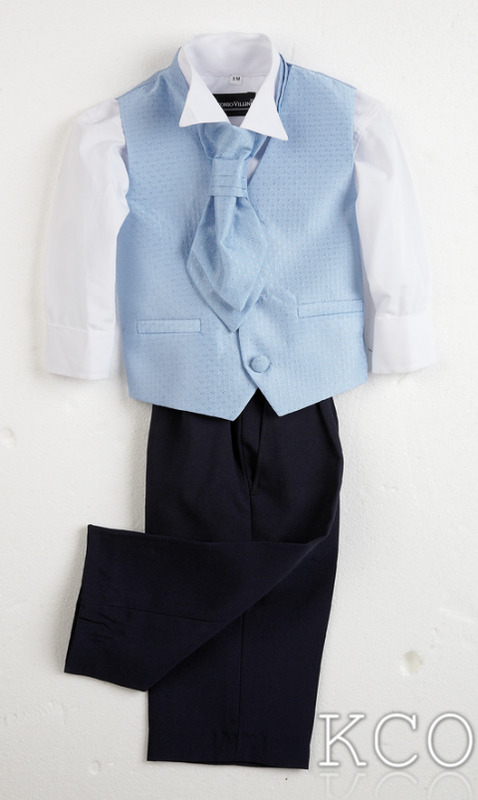 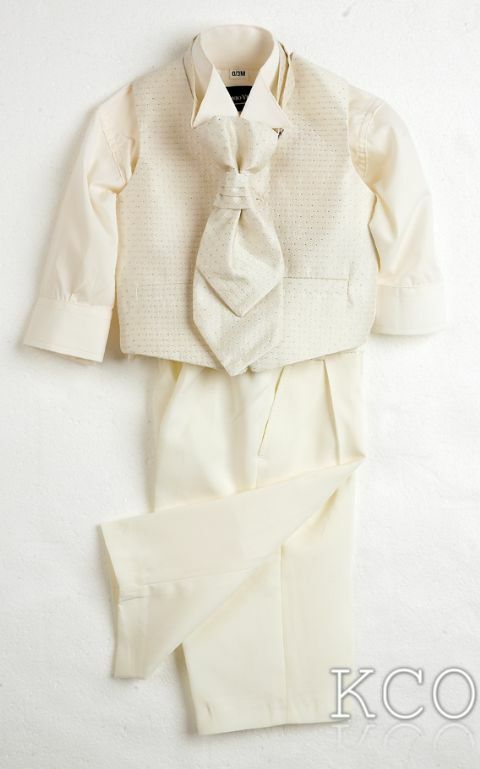 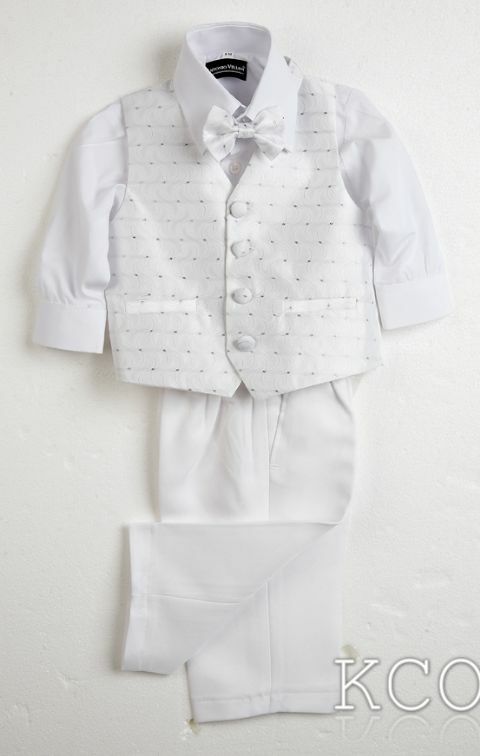 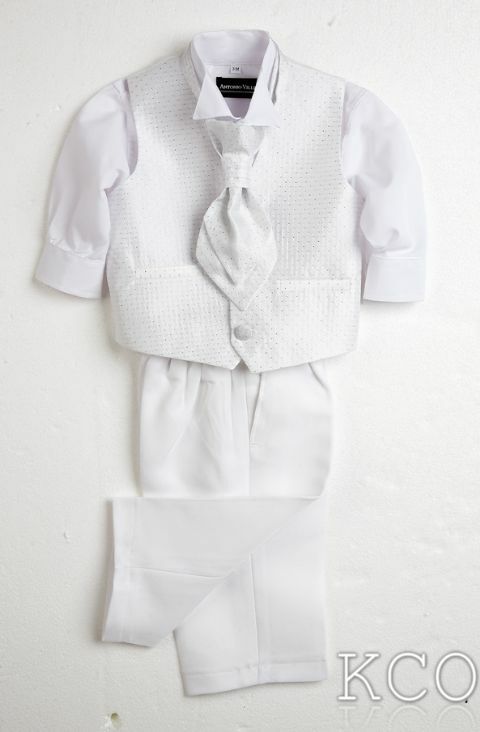 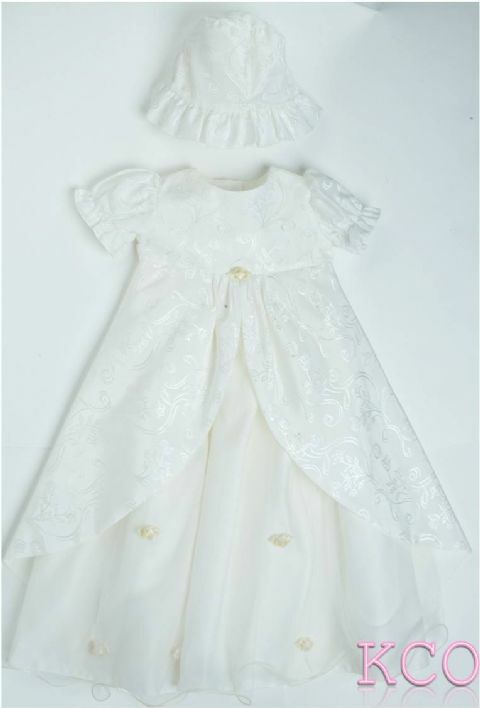 The girls dress is accompanied with an ivory bolero jacket. 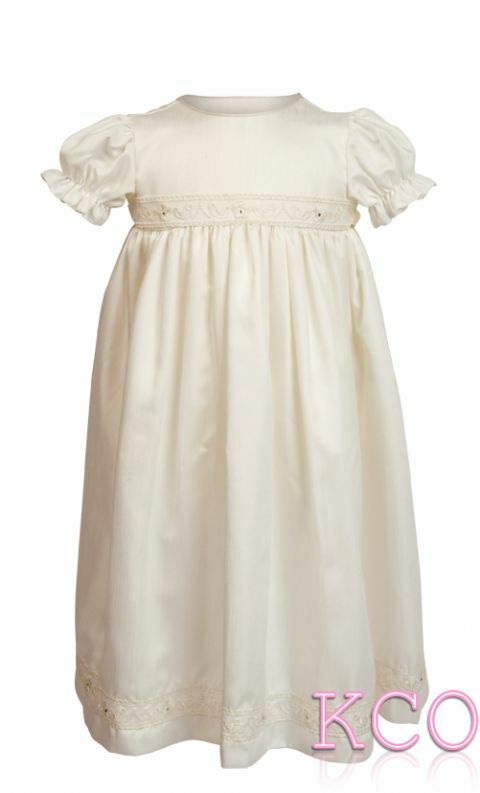 A baby girls dress with ruche detail at the hem and a pretty rose design at the waist. 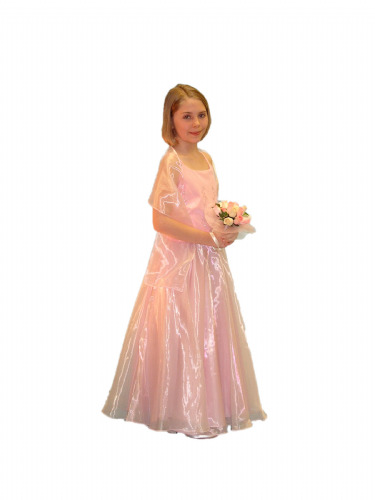 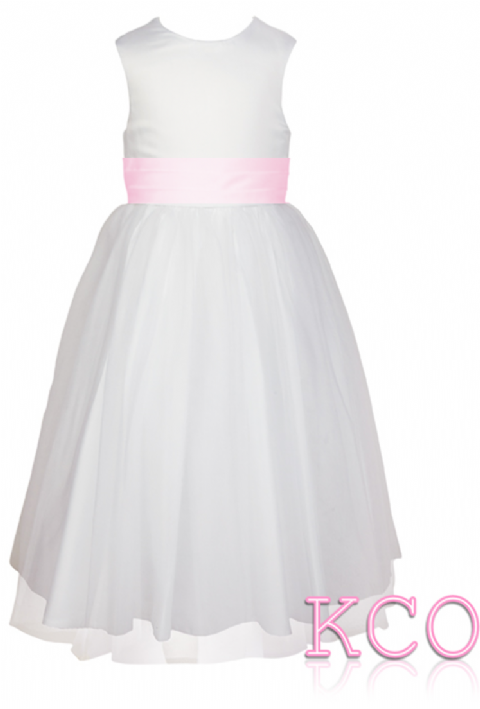 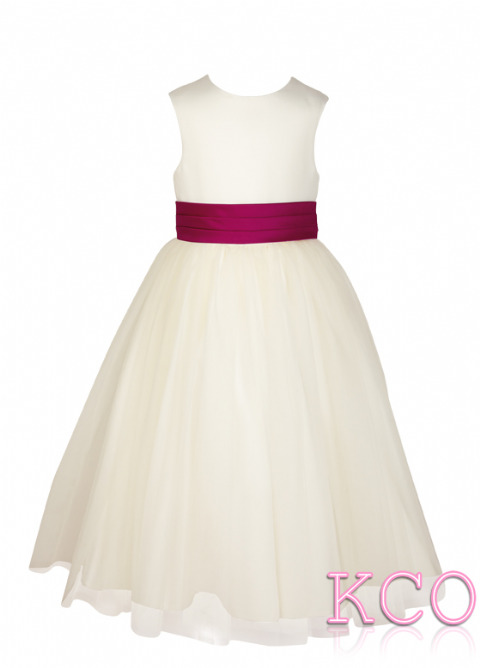 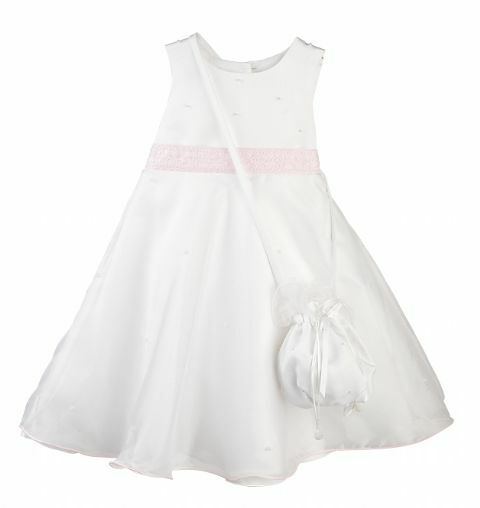 The girls dress is accompanied with a baby pink bolero jacket. 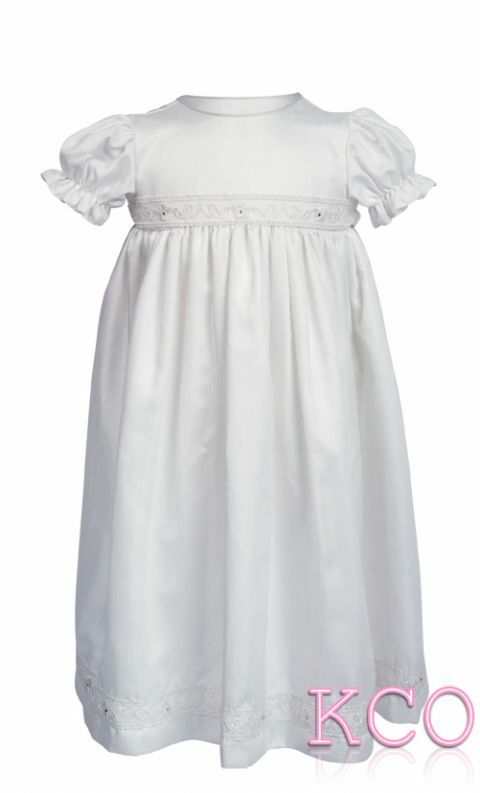 A baby girls dress with ruche detail at the hem and a pretty rose design at the waist. 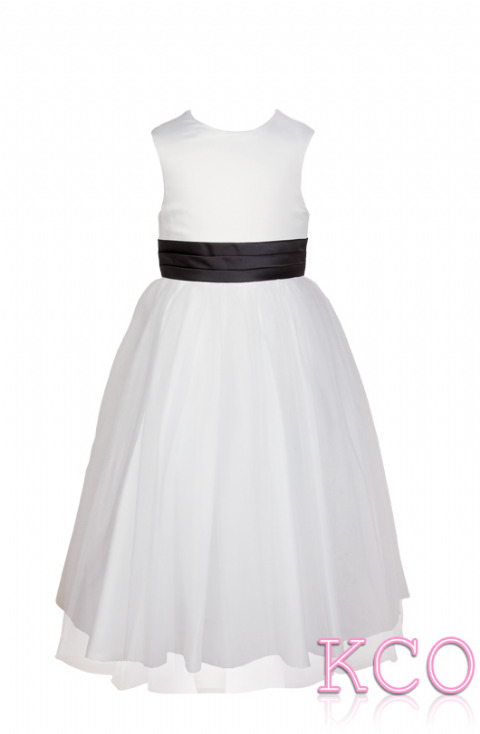 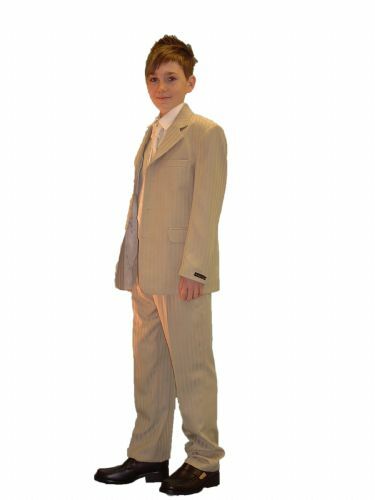 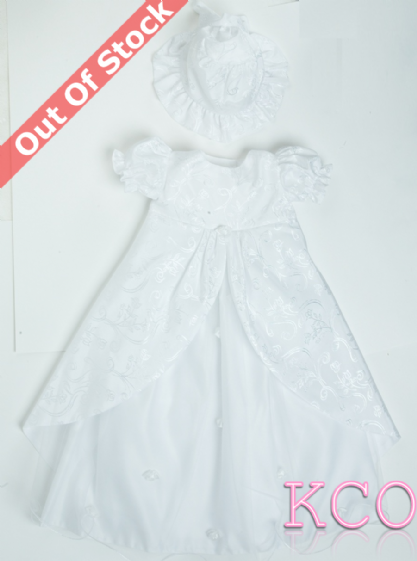 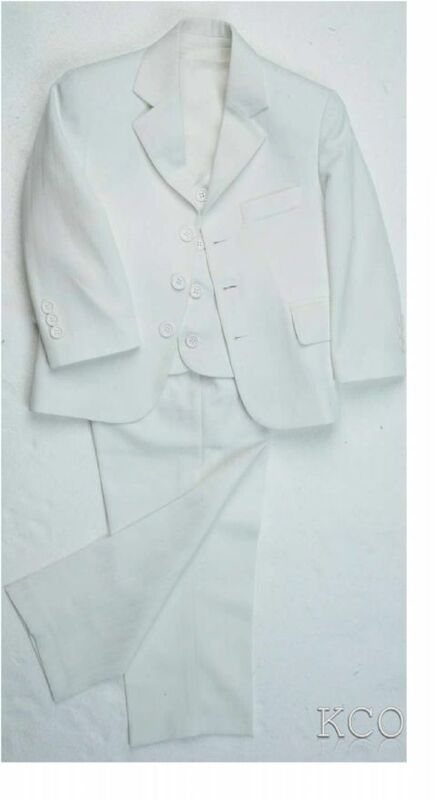 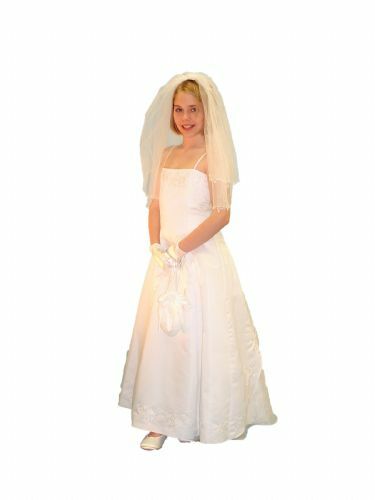 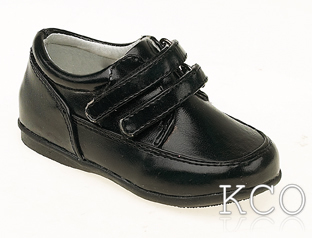 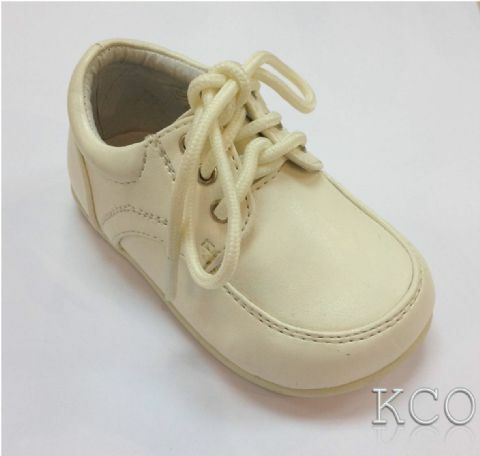 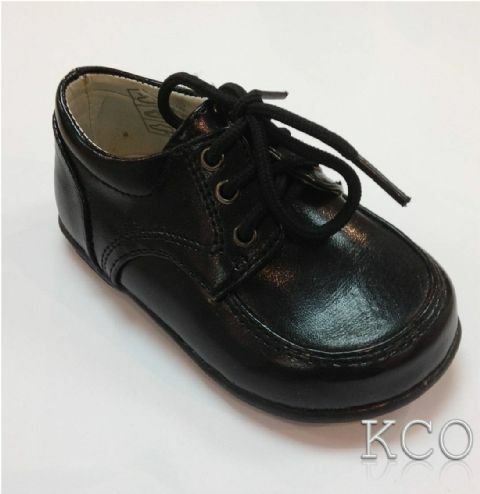 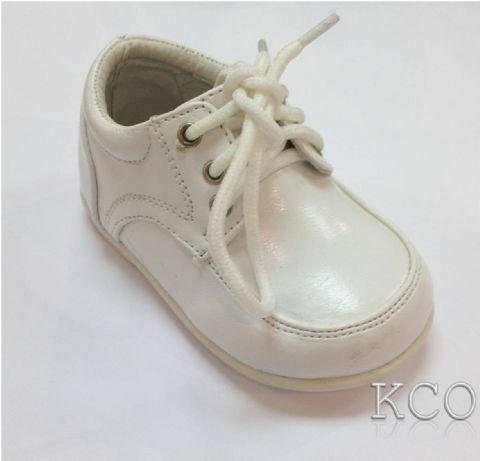 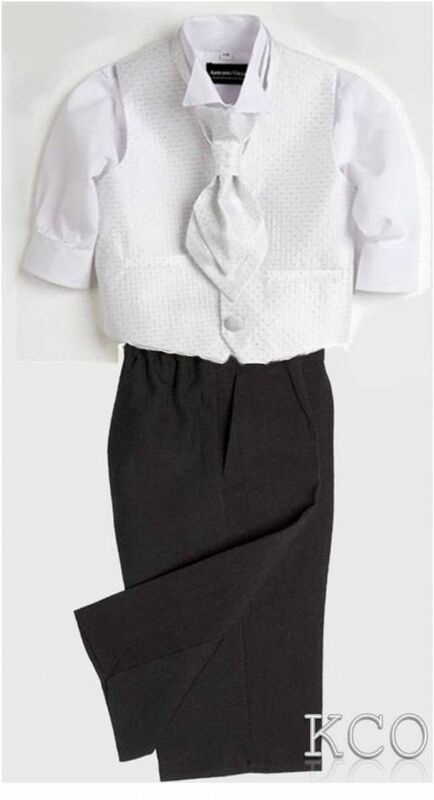 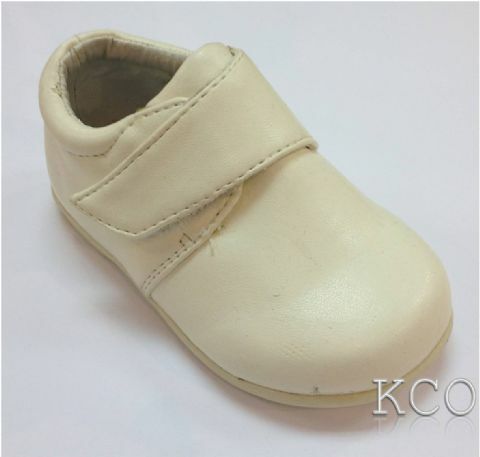 The girls dress is accompanied with a white bolero jacket. 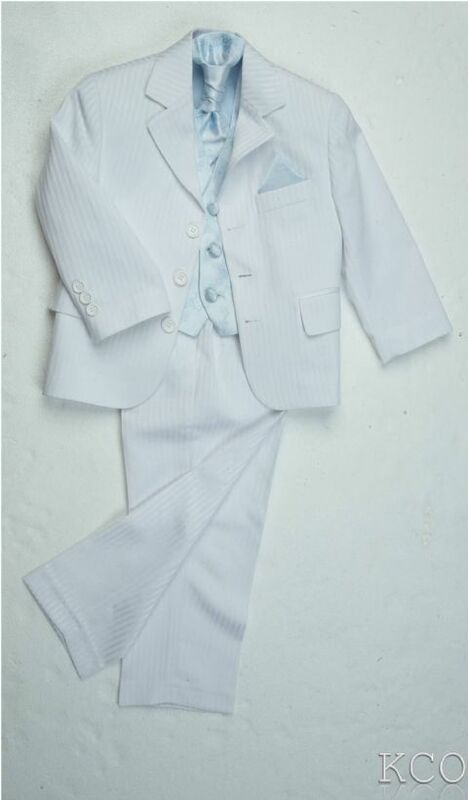 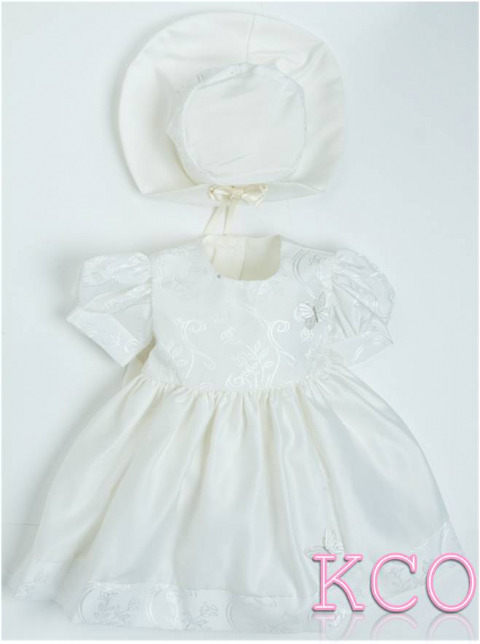 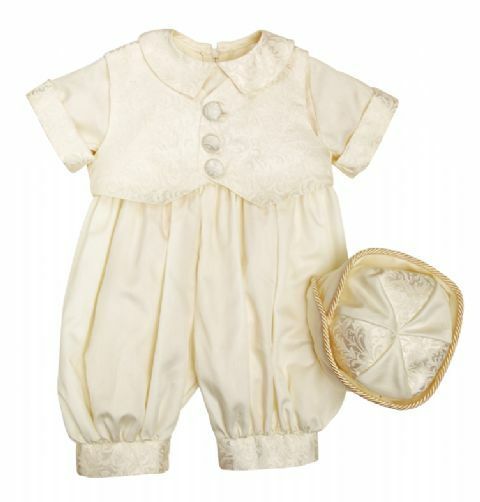 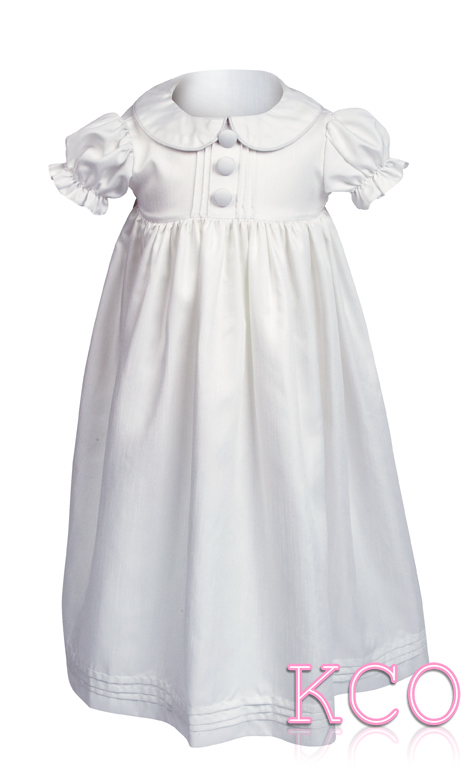 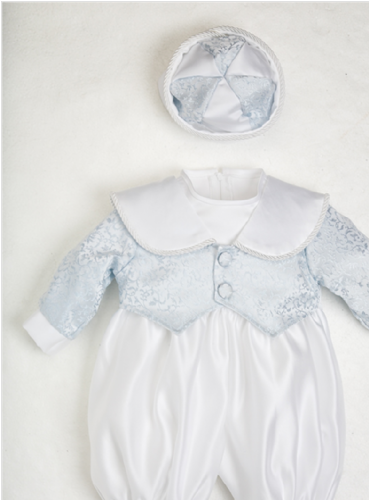 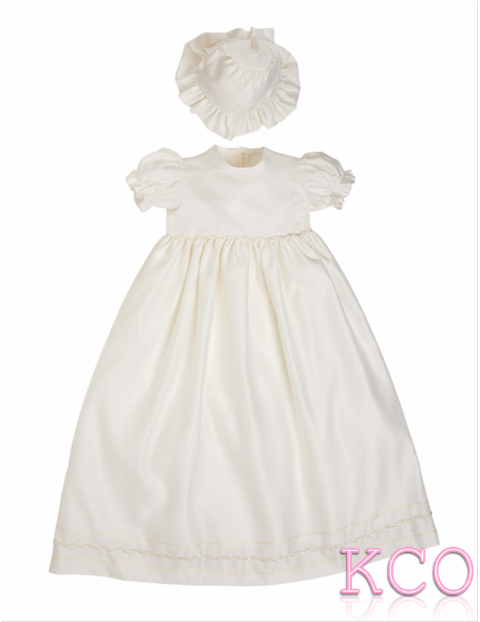 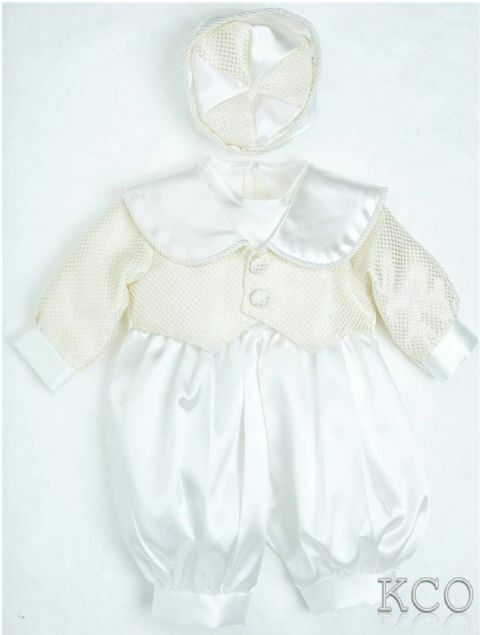 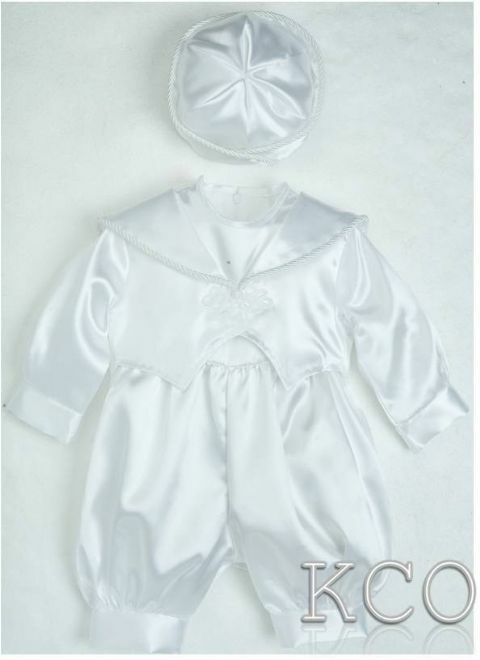 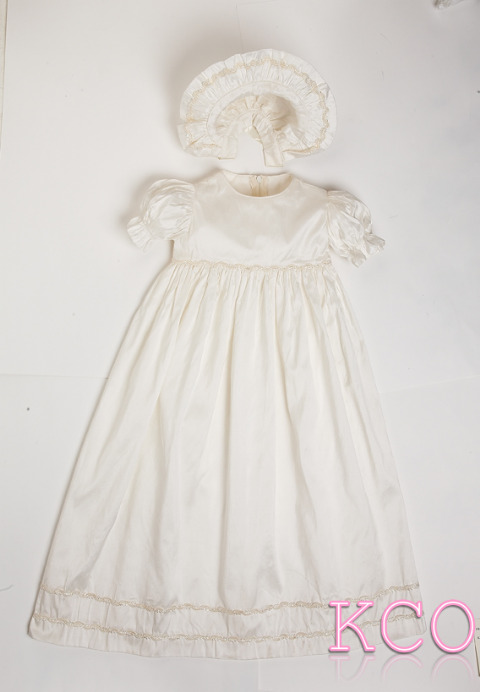 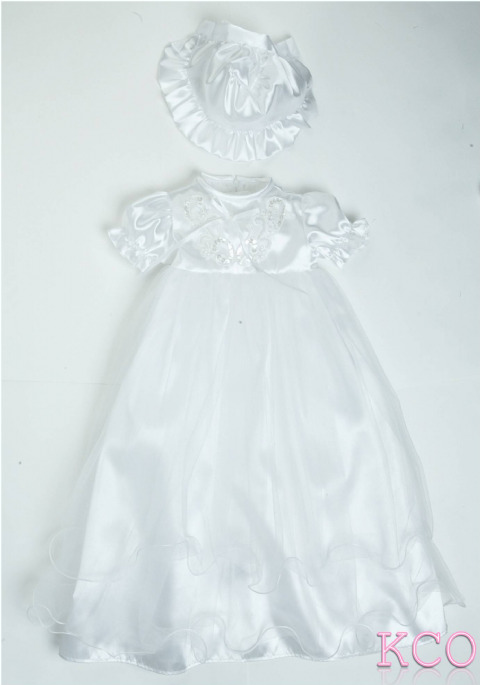 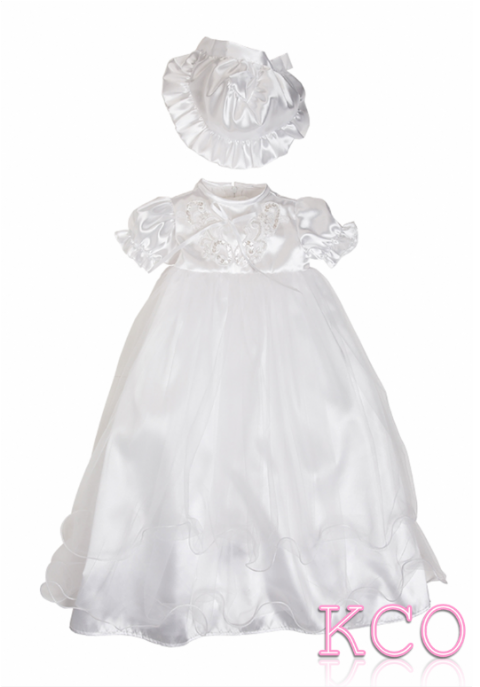 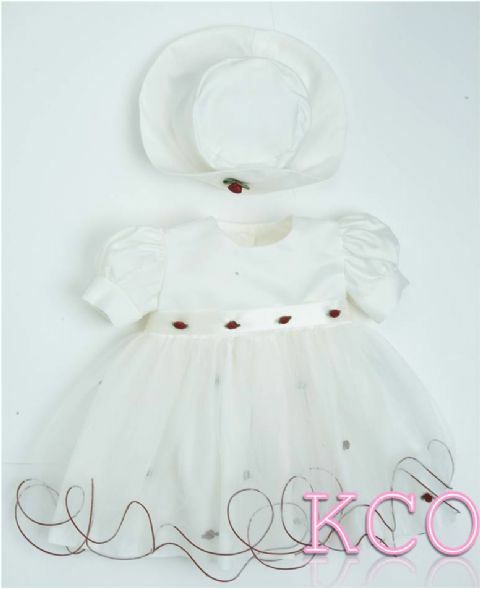 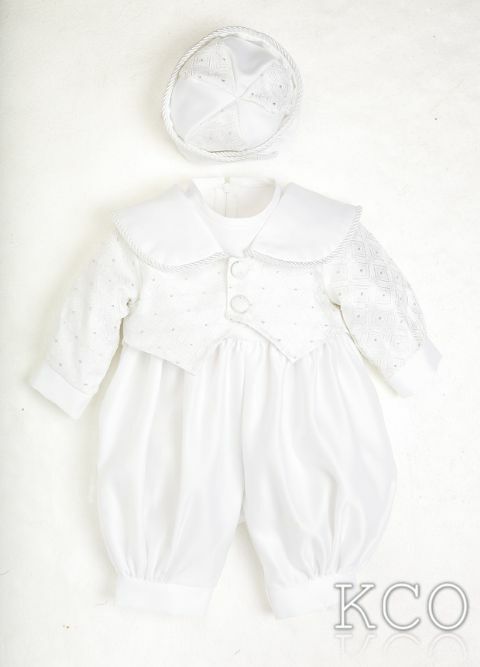 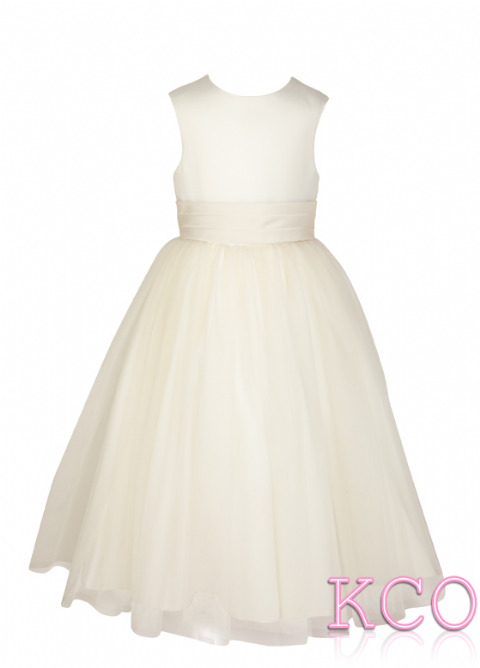 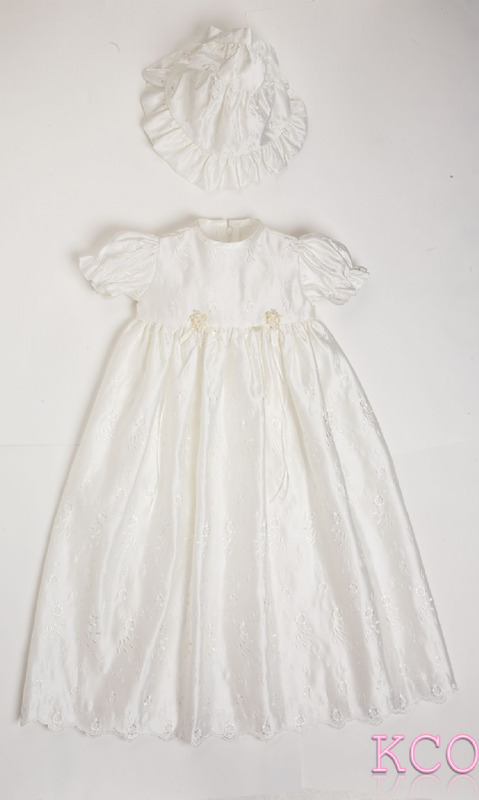 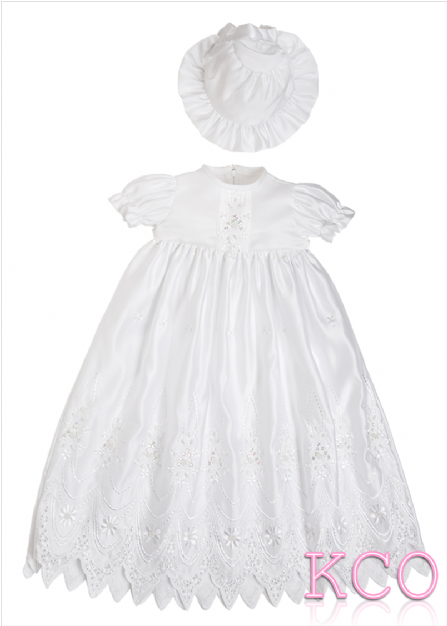 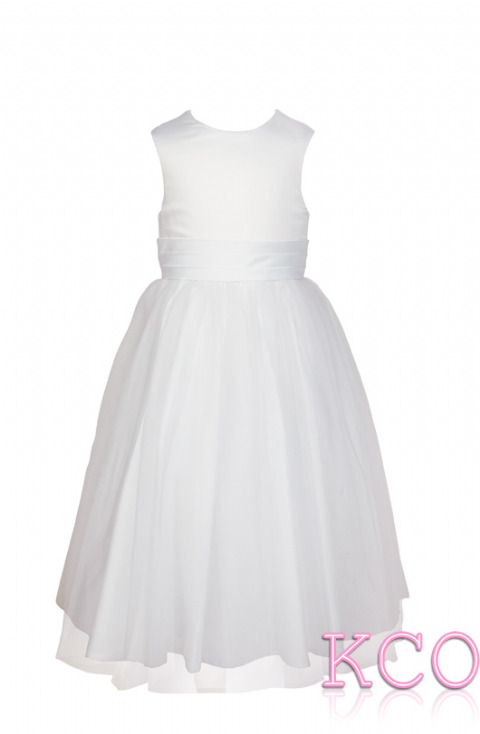 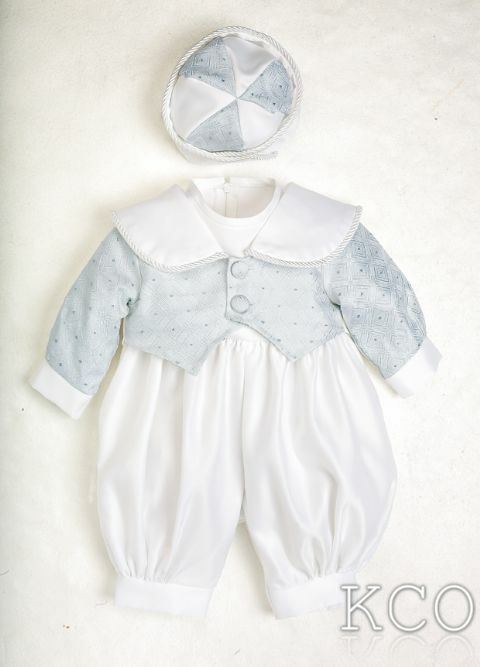 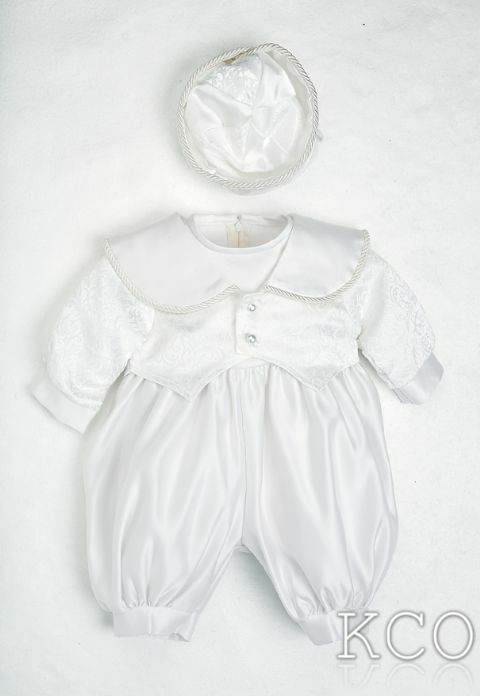 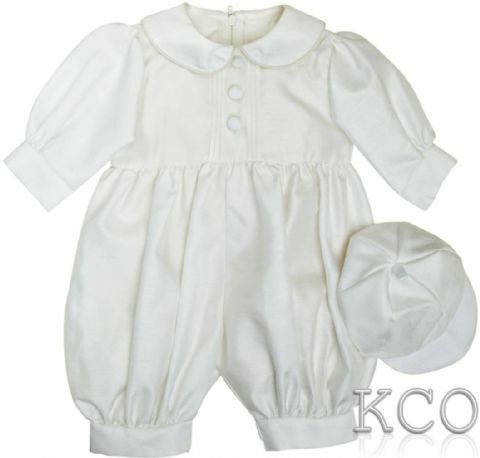 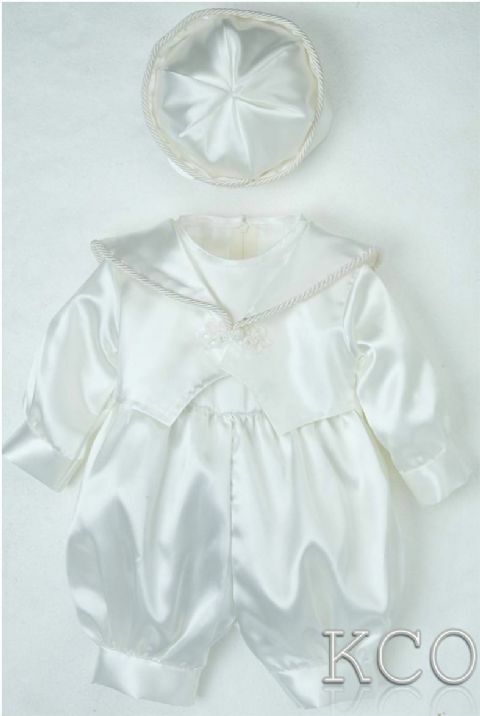 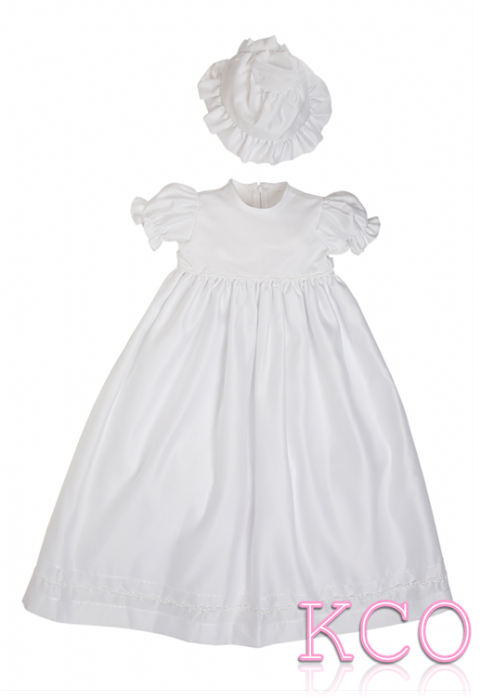 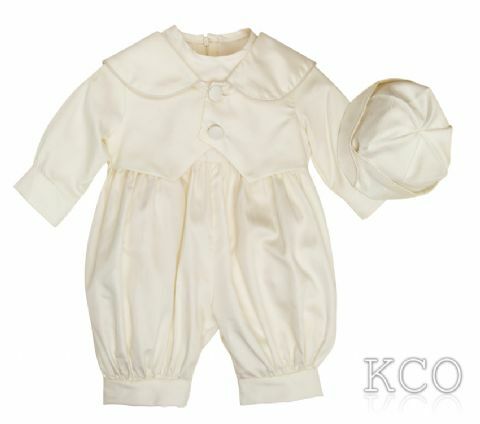 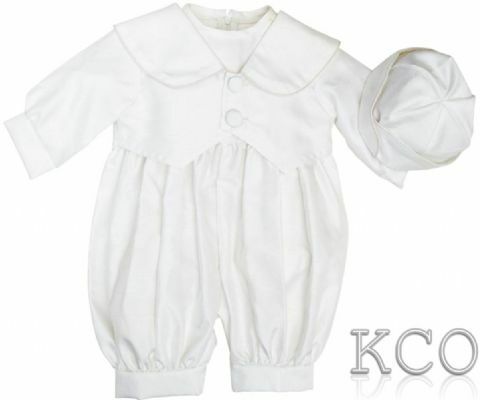 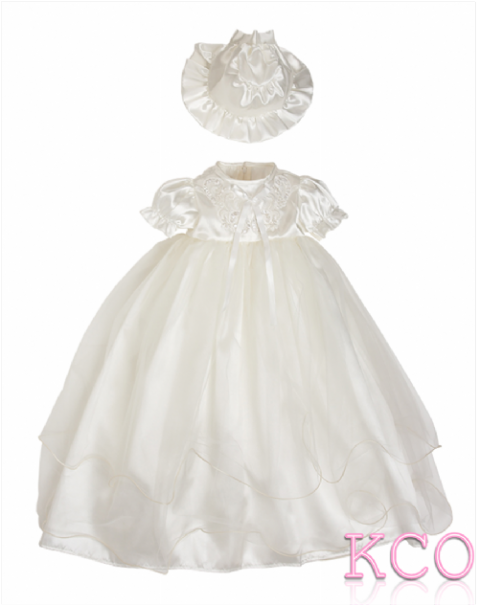 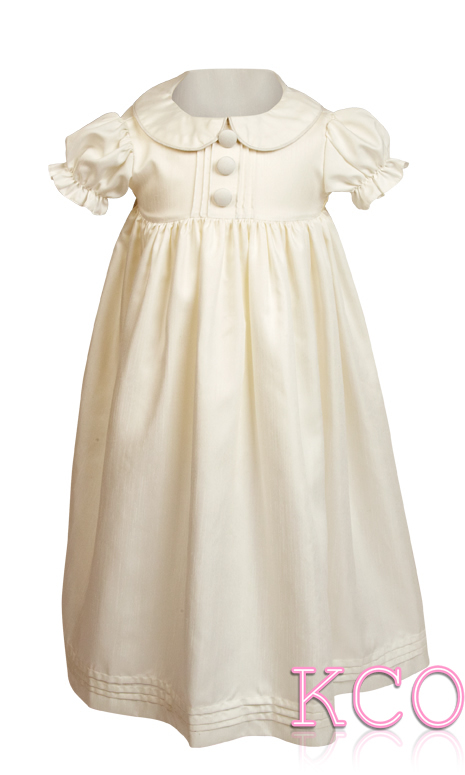 Beautiful Girls Dress with diamantes, perfect Girls Christening Outfit.